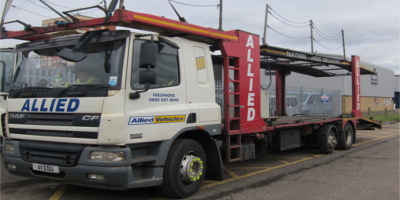 At Allied Autocare the scale of our site, repair and refurbishment facilities means we can offer high quality, nationwide de-fleet and accident repairs for any size of contract. 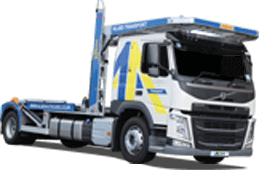 Combining state of the art equipment and a highly skilled workforce, we pride ourselves on offering a first class service to all our fleet customers, no matter how big or small. 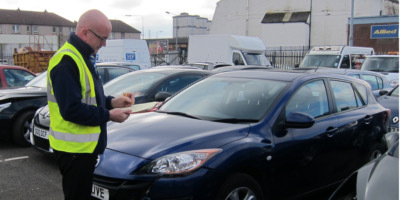 Our de-fleet team will undertake a thorough assessment of your vehicle(s) and will then prepare each fleet car, ensuring you get the very best value from your surplus vehicles, whether retail or at auction. 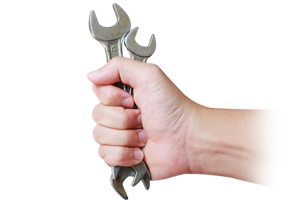 Trust our team of industry-qualified inspectors to give you an accurate assessment on the condition of your vehicle. Wherever your fleet vehicles are located, our team can arrange hassle-free collection and delivery direct to any mainland UK destination. 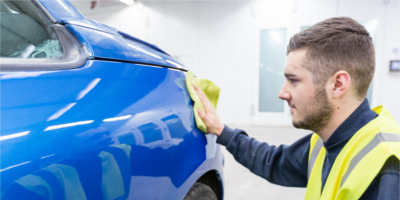 Using cost effective SMART techniques, our de-fleet team will expertly repair minor dents, scuffs and scratches to help boost the resale value of your fleet vehicles. 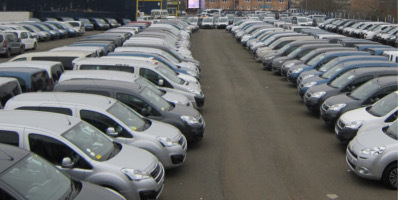 Short or long term, we have extensive storage space at our 20-acre site, located 10 minutes from Glasgow’s motorway network. 24 hour manned security is in operation. Our professional valet team will have your vehicles looking their best inside and out, primed and ready for sale.